Look picnic perfect this summer! This summer's statement print is gingham, that checkerboard pattern that conjures up images of wicker picnic baskets and diner decor. Everyone from J. Crew to Victoria Beckham featured the iconic print in their spring/summer collections, so hop on this trend for a modern Americana outfit! Give just a hint with gingham shoes or a purse, or go all out with a Betty Draper-style dress. What's your favorite summer trend? Love these looks, Mary's is my favorite! Can't go wrong with Ann Taylor! I loved her look, too! 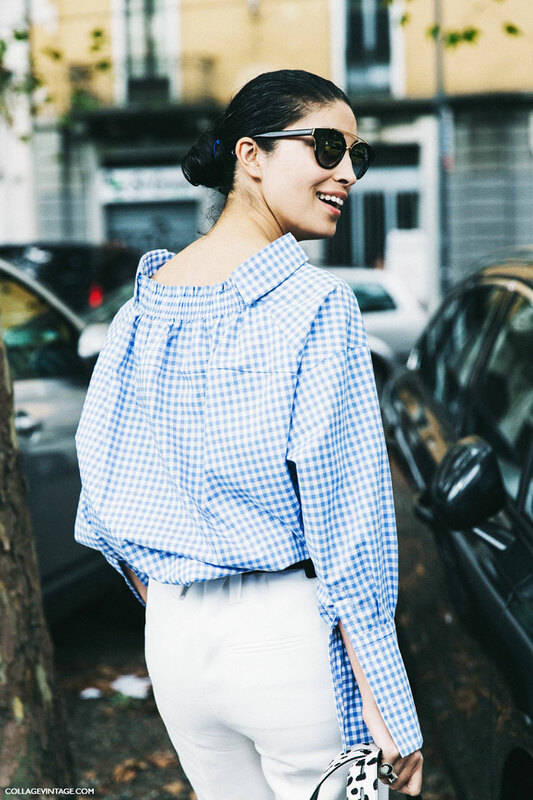 Proves that gingham doesn't always have to be ultra-feminine and dainty! Thanks for reading, Keri! 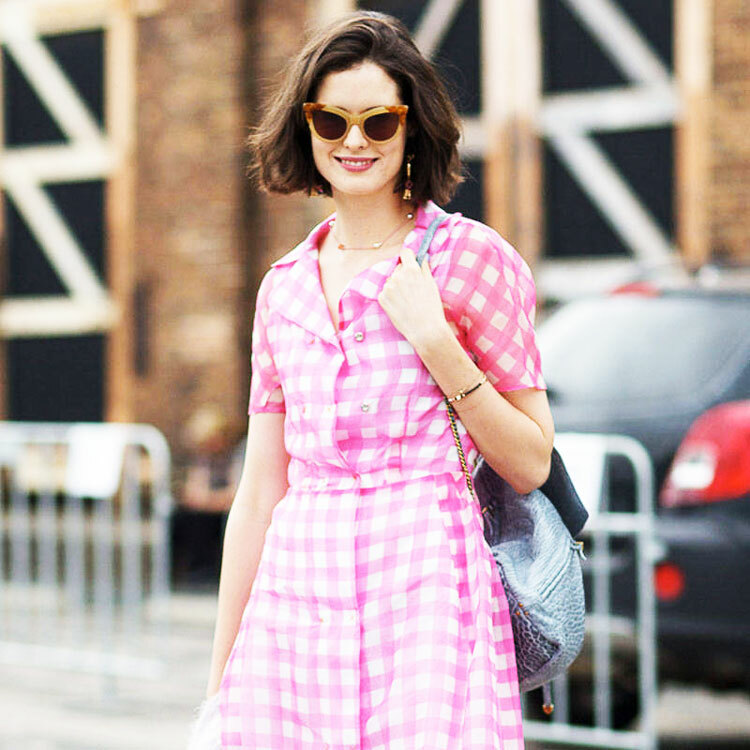 I love the vintage vibes of gingham ! It's just so pretty! Same, makes me think of Mad Men and classic picnics. Thanks for reading, Tamara! Are the 2000s Coming Back in Style? What I Wore | Summer is Here!